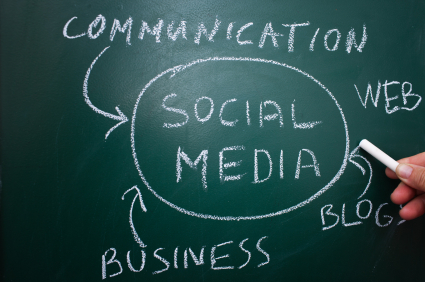 Social media technologies and tools have caused the biggest business communications revolution since e-mail. As these new forms of communication emerge, you may wonder how to leverage them for your firm’s benefit. At ConvergenceCoaching, we are well-versed on LinkedIn, Facebook, Twitter, Google+, and the development of blogs, too. Let us help you navigate the various social media technologies to position your firm, make the best investments, train the right team members, and avoid potential pitfalls. We offer custom planning and implementation services to help you develop your firm’s social media plan and policies, develop your firm’s social media presence, and train your team to take advantage of the many benefits that social media offers to position your firm as a thought leader in a specific industry or service niche, create a famous person on your team, get introduced to the right people, close more business, and drive low-cost marketing, communication, and recruiting strategies. We also offer custom communications planning and implementation services to help you develop strategic plans for important succession, merger, human resources, marketing, or other firm messages. 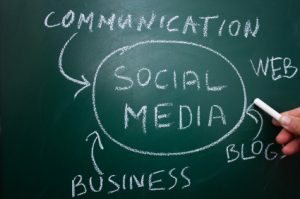 Ensure that your firm is approaching communications strategically and taking full advantage of the vast social media outlets available to your firm today. Contact Tamera Loerzel by email or (952) 226-1780 for more information. "Our firm was committed to use social media to support recruiting efforts, broaden our networks, aid in business development, and enhance communications. ConvergenceCoaching helped us establish our social media strategy, supported the development of our Facebook pages and LinkedIn profiles, and aided in training our teams. Working with ConvergenceCoaching professionals who are well-versed in social media enabled us to implement our digital marketing strategies quickly."